We are neither proud nor surprised to note that the abhorrent terrorist attacks carried out against Parisian civilians on Nov. 13 and the Dec. 2 mass shooting in San Bernardino have led to a resurgence in anti-Islam backlash. While we understand the fears of those who are calling for stricter immigration regulations or an outright ban for Syrian refugees, we believe painting all Muslims or Middle Easterners as potential terrorists is as harmful as it is backwards. Days after a small group of Islamic extremists murdered over a hundred people in France’s capital, Gov. 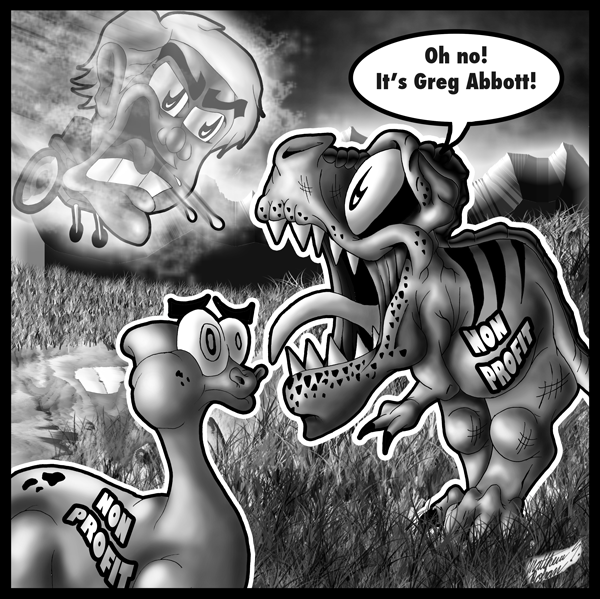 Greg Abbott said that Texas would be closing its borders to those fleeing Syria. He has since threatened legal action against non-profit organizations seeking to help these people reach safety, a morally and legally questionable overreaction that has rightly caught the attention of the federal government. Abbott is the not the only governor to say refuse refugees. Following a power struggle in federal court, the state withdrew its request for a temporary restraining order against Syrian refugees, but Abbott has not altered his stance on the issue. Texas’ lawsuit against the federal government is ongoing. We echo the fears surrounding terrorist attacks and understand that all immigrants must undergo strict procedure to enter the country. But the irrational regulations put forth by Texas and other states only to serve punish innocent people as frightened of terrorism as we are. While we can argue that such reactions are born from a misguided attempt to save lives, it’s illogical to turn away people whose lives are already in danger for deaths that are unlikely to occur and entirely hypothetical. We applaud the decision to withdraw the request for the restraining order, but the state should cease further attempts to block immigrants. States shouldn’t be taking the nation’s foreign policy into their own hands. Our thoughts go out to the victims of terrorism, but we cannot ignore those who are currently suffering the brunt of it, nor do we have any right to punish those who have the courage and drive to help them.